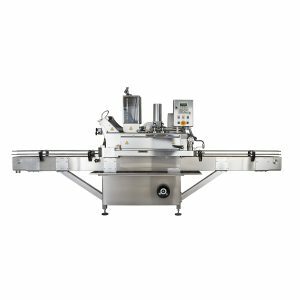 The Tecnocap Group produces packaging machinery which includes Capping Machines, Sort&Feed Machines and Vacuum Detectors. 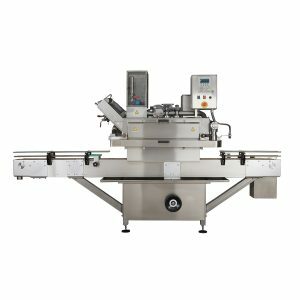 This equipment is designed to meet customer’s expectations in terms of efficiency and reliability, while providing the complete sealing process for their products. System capable of detecting vacuum inside jars sealed with metal caps. The System is designed to be installed on existing conveyor line. 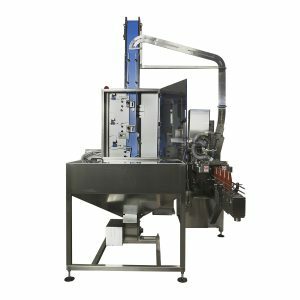 Tin plate closure high speed, high efficiency magnetic feeder. 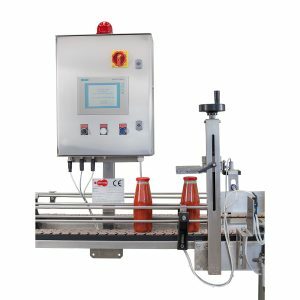 A totally automatic machine which vacuum seals glass jars with metal closures under controlled steam pressure.